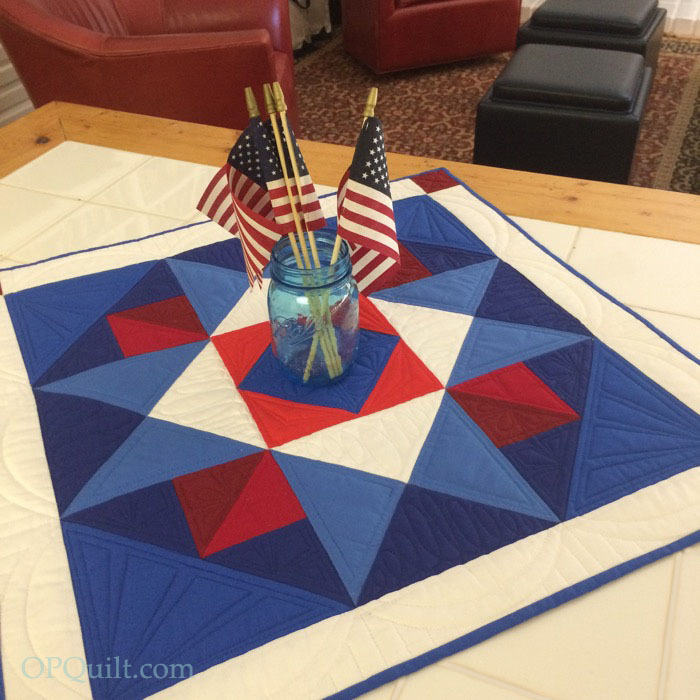 Today, Elizabeth from Occasional Piece Quilt is sharing a 25" square mini quilt that she made using our 7-fabric patriotic bundle. Don't you love the quilting she did?!?! 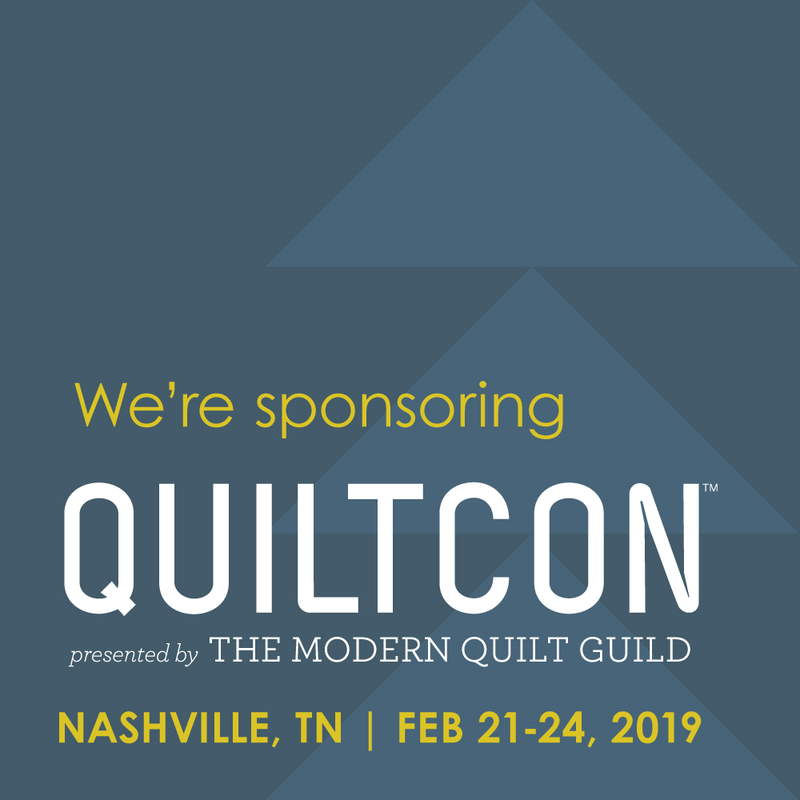 Head over to her blog to read a her construction and quilting tips. Visit Elizabeth's blog here to find the free download of her pattern (yes, you still have time to sew it before July 4th!). You can also enter to win a red, white and blue Painter's Palette Solids bundle on her blog. 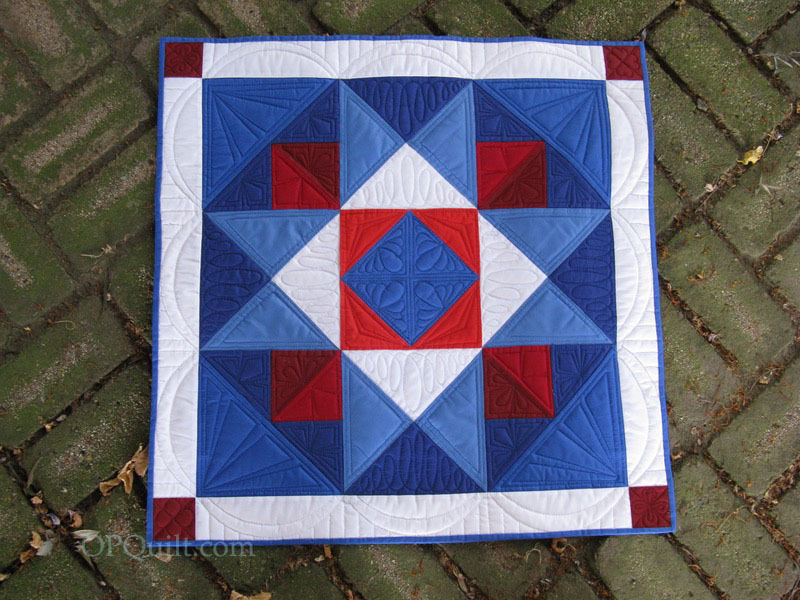 What a gorgeous block using the Patriotic colors! So gorgeous block and the quilting caught my eyes, stunning! Love the block, it's so pretty in red, white, and blue.